SPONSORED: The Baby Throne puts your baby in the optimal position for completely emptying their bowels and avoiding constipation in your baby. What would you think if someone told you that you could potty train your baby from as young as 4 months? Now just hit the brakes on your protests and listen to the research before closing your mind to this. It’s not potty training in the traditional sense. This doesn’t mean that your 4-month-old will be whipping her nappy off and plopping herself on the toilet. The Baby Throne helps your baby squat in the optimal position so she can completely empty her bowels, which helps your baby with constipation, cramping and bloating. "Nothing helps for her constipation"
The Baby Throne Technique is about training the parents – the Throne and correct body position just trigger baby’s instinct to go to the toilet! As soon as baby can sit up comfortably on her own, you can introduce her to the Baby Throne. All you need is routine: twice a day for no more than 10 minutes at a time. Your baby’s instinct is to “push” and this instinct is triggered naturally by the patented optimal squat position of the Baby Throne. Apart from helping baby into the correct position – knees up, bum down – the Baby Throne makes baby feel safe and secure by supporting him around the back, sides and under the thighs in a soft foam structure, like an arm chair. The magic squat position specifically helps babies when they transition from milk to solids at about 6 months, when constipation can set in, and with babies on reflux medication which can also result in constipation. Because your baby is pooing on the toilet, your baby will be using fewer nappies. Your baby will still be in nappies for peeing but cleaning poo nappies will be a thing of the past. It’s also way more hygienic, especially for girls. 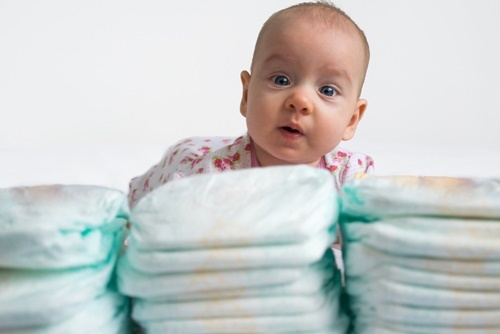 Are cloth nappies really cheaper than disposables? No more wasting time on changing poopy diapers and eventually pee nappies as well. Many Baby Throne babies stop having to wear nappies at around 14 months. Your baby will get the hang of actual potty training much sooner. 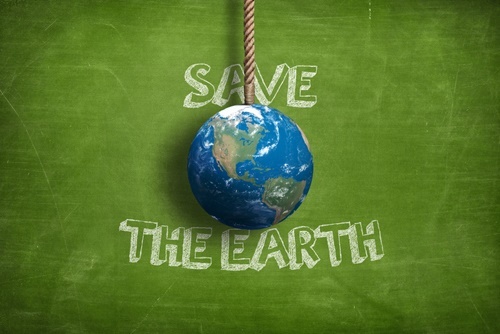 Because you’re using less or no nappies your impact on the environment with disposable nappies is drastically reduced. Visit the Baby Throne website for more information and join their Facebook Page. Have you used the Baby Throne? Send us your experience with it to chatback@parent24.com and we could publish your story.